All Frenchtown homes currently listed for sale in Frenchtown as of 04/20/2019 are shown below. You can change the search criteria at any time by pressing the 'Change Search' button below. If you have any questions or you would like more information about any Frenchtown homes for sale or other Frenchtown real estate, please contact us and one of our knowledgeable Frenchtown REALTORS® would be pleased to assist you. "Welcome home to one of Frenchtown's most iconic historic properties. Surrounded by lush perennial gardens and mature trees, this exquisite circa 1870 Victorian home was originally built and owned by the Rittenhouse Family in Philadelphia as a summer retreat. Step onto the grand wraparound front porch with mahogany flooring and original gingerbread detailing and shutters. This magnificent property offers three full levels with five large bedrooms, each with its own private sitting room and gorgeous, completely renovated full bath with radiant tile flooring. Completely updated and restored in 2015-2016, the current owners were sure to maintain the exquisite original details throughout, including original pine floors, windows, doors, trimwork and the elegant 3 story stairway with original railings. The spacious main level is warm and inviting with a welcoming foyer, sunny breakfast/sitting room, large dining room and gourmet kitchen. The kitchen is a true chef~s delight with modern updates while still maintaining the original character of the home. Features include soapstone counters, a commercial 3 bay sink, center island with a vegetable washing sink, stainless steel dishwasher, top of the line 6-burner Miele stove/double oven with hood system, reclaimed barn board floors and custom cabinets. A spiral staircase in the kitchen leads up to the old servant~s quarters~ which can be used as a bedroom, den, or study. Relax outside on the covered back porch overlooking the fenced yard with abundant plantings and old growth trees, two-story barn and tool shed. Additional features include new plumbing throughout and a new seven-zone, efficient gas heating system. Located just minutes from the wonderful shops, restaurants and galleries of historic downtown Frenchtown, this beautifully maintained property has endless possibilities"
"River Mills at Frenchtown is a niche community of 20 luxury townhomes sensitively built in the Historic Borough of Frenchtown. This riverfront home will feature spectacular riverfront views and a fabulous location where you can enjoy Frenchtown's vibrant arts community, shoppes, and dining as well as outdoor recreation. Frenchtown is a hip, rural town with easy access to NYC and Philadelphia. This home is to be built with several options and finishes for you to select! An elevator from the ground level garage brings you to the first level of living space featuring a large, riverfront deck off the living room, a spacious, open kitchen, and townside den. The owner's suite faces the river on the next level up, which also provides two other comfortable bedrooms and baths. The third level is a spacious loft." 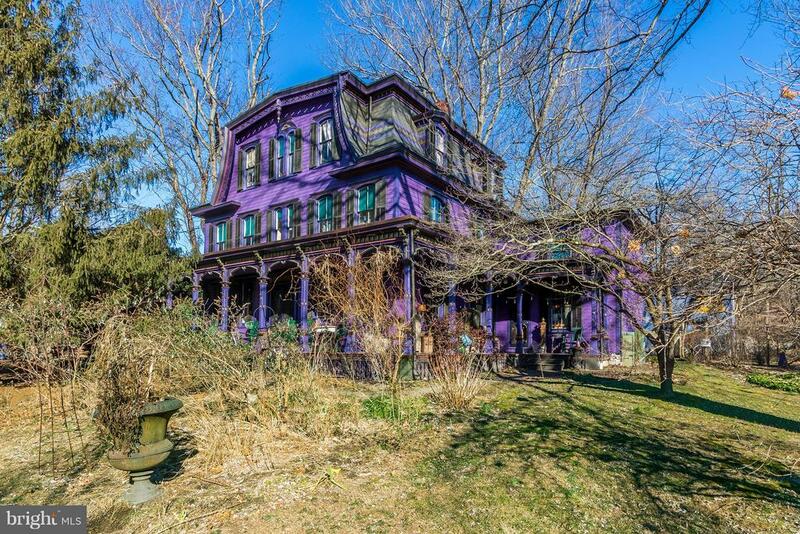 "A truly unique opportunity to own a stunning Victorian property in Historic Frenchtown Boro offering fantastic income potential. Exquisite Victorian details include intricate decorative woodwork, an expansive covered porch, and river views from the turret. There are two separate retail spaces sharing a bath, water, and common area. There are also four separate apartments, 1 on the first floor, 2 on the second, and the final on the third. All of the spaces have been restored and contain exquisite period details. Other features include multiple fireplaces with marble surround, hardwood floors throughout and 14' ceilings throughout the first floor. 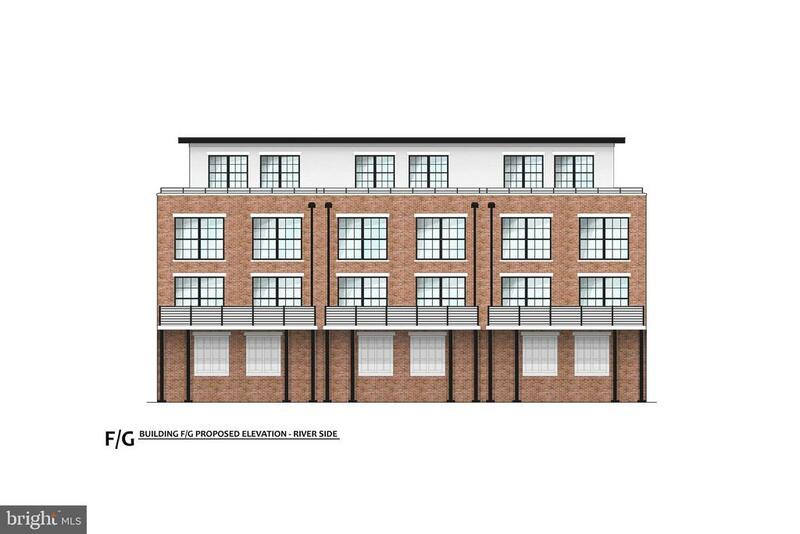 The prime in town location is wonderful for both residential and commercial tenants. Rent; First Flr rear appt. 900, Commercial Space 1207, Commercial Studio 609, 2nd Flr West Appt. 890, 2nd Flr East Apt. 965, 3rd Flr. 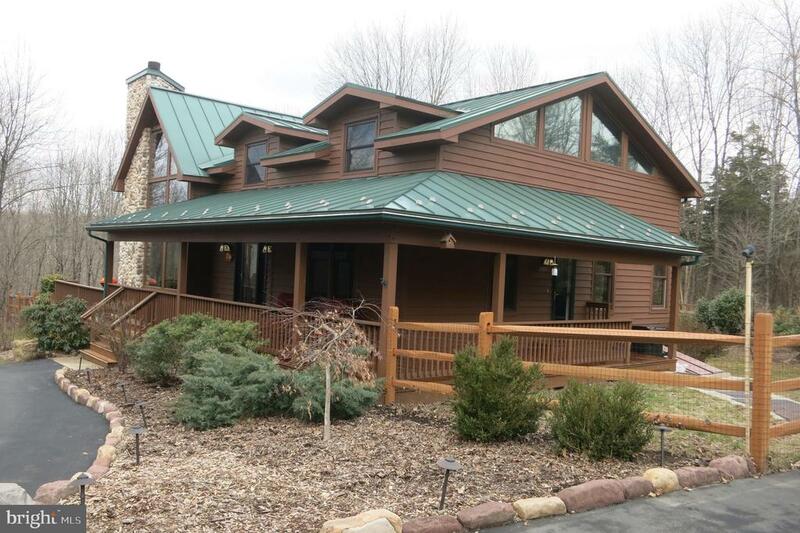 Appt 1,100"
"Custom Lindal Home on 5 Private Acres - Circular Driveway & plenty of parking. Enjoy many relaxing hours & Mother Nature on the Wrap around Covered Porch. 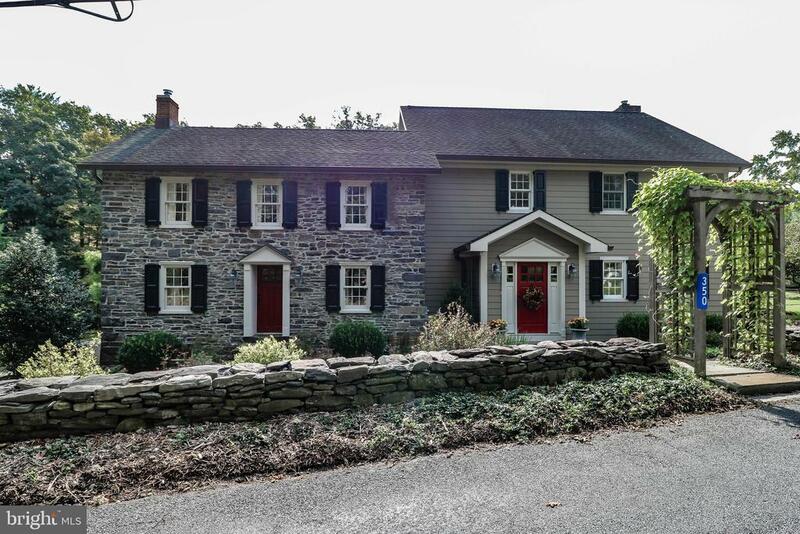 Lots of Charm & Character in this 3BR & 3 Full Bath home. Spacious 1st Fl MBR, walk in closet & Master Bath with Soaking tub. Main Living area has a Floor to Ceiling Stone Fireplace & Lots of Natural Light. You'll love the Gourmet Kitchen with Island, Granite Counter top, Tons of Cabinets & Stainless Appliances. 2nd Fl Loft makes a great office or Sitting Room. 1st Fl Laundry 40 x 60 Pole Barn is Heated and has a Bathroom - Work shop area plus storage loft - 3 Over Head Garage doors - Wall of windows, Beamed Ceiling - Charming sitting area leads to a deck off DR. Full Bsmt with High Ceilings & cement floor has endless possibilities. You'll save & make money with the hidden solar panels. Home has a secondary electrical back up system if you lose power"
"The Best of Both Worlds...smart, sophisticated home design combined with a coveted location and stunning views of the Frenchtown Bridge and the Delaware River. This all-brick, end unit townhome was the Builder's Model and is appointed with all the custom features you would only hope to have in your dream residence. Elevator, custom fireplace, finished upper level, 3.5 designer bathrooms, gourmet kitchen and much more. Some photos have been virtually staged." "Dramatic in-town living right at your door! This fantastic River Mills location means you don't have to worry about parking for the express bus to NYC, a delicious dinner out, or a bike ride along the Tow Path. All you need to do is pack your bags and move right in! Unlike similar Townhomes in this exciting new riverfront community, this home has flipped the floor plan to allow for scenic views while cooking in the spacious, modern kitchen. The adjoining deck transitions beautifully to the outdoors with all the sights and sounds of vibrant Frenchtown. The living and dining rooms have an easy flow and are equally ideal for celebrations or a quiet night at home. An elevator services 3 of 4 finished levels. Two ensuite bedrooms and the laundry room are on the third floor and the top floor is a wonderful multi-purpose room with a full bath and a finished storage room. Welcome to your best life!" 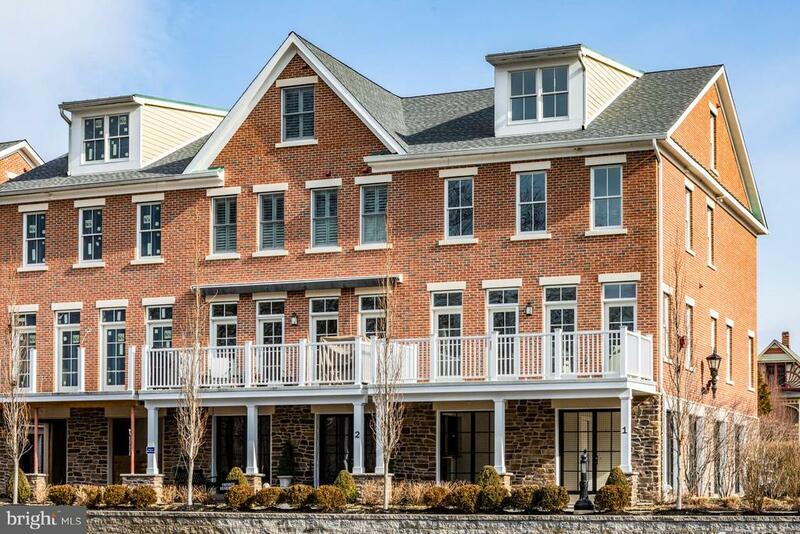 "The best of both worlds...smart, sophisticated home design combined with a coveted location and stunning views of the Frenchtown Bridge and the Delaware River. The all-brick, end unit townhome is ready for you to make some design and finish selections to suit your taste. A spacious patio overlooking the river is the perfect place to relax or entertain. 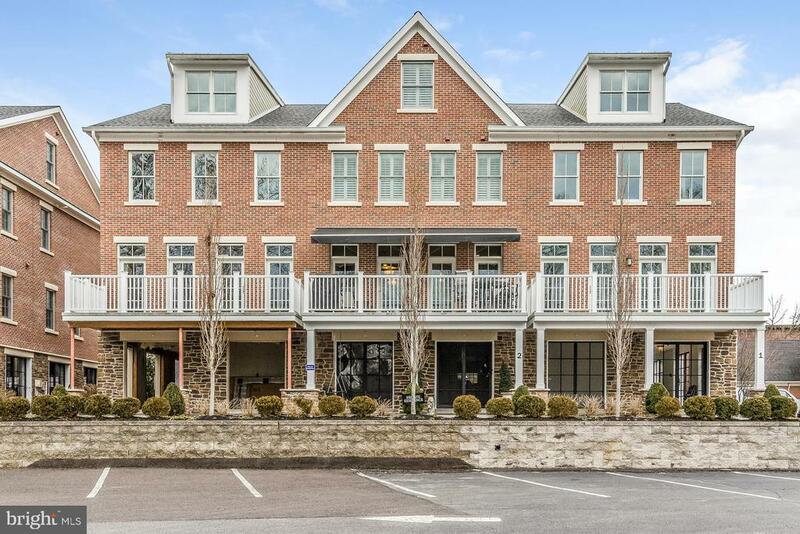 Enjoy the riverfront lifestyle from this new townhome amid Frenchtown's arts, dining, shops, trails, and other outdoor recreation and with easy access to NYC.Agent Remarks: Last End Unit in Section B with outstanding views of the Delaware River and the Frenchtown Bridge. FP, Elevator, and Bonus Room. Excellent Value!!! Photos are of similar unit. Some photos include virtual staging." 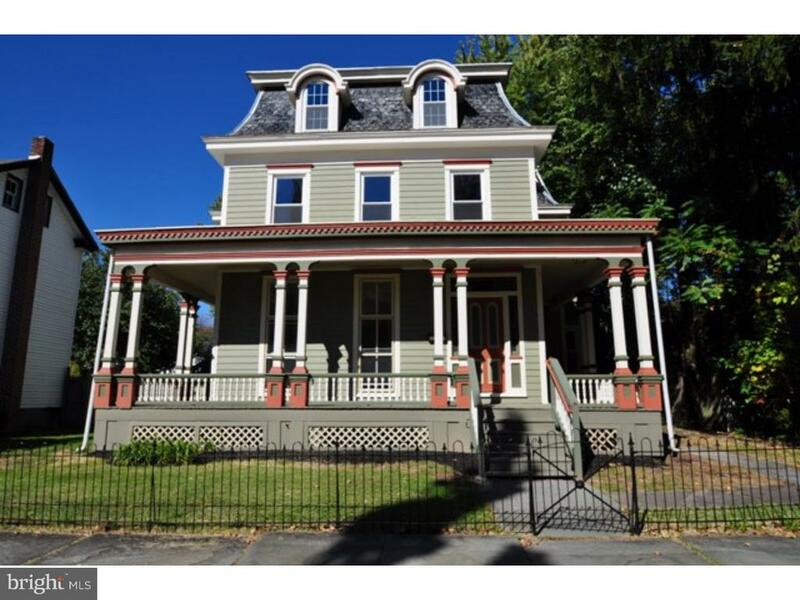 "Remarkable Gilded Age, Queen Anne Victorian in the Heart of the Quaint, Cultural Boro of Frenchtown! Through wrought iron fencing and a covered wrap around front porch be greeted into this gorgeous, completely updated 5 Bedroom, 4 Bath Home. Rich in original character yet enjoying every modern convenience you would expect. The formal sitting room, family room and dining room boast 10' ceilings, gleaming southern yellow pine floors and charming characteristics including floor to ceiling windows in the parlor. A large, completely new kitchen is spacious enough to eat in if desired and offers 42 dark sable cabinets with complimentary granite and all new SS appliances. A convenient powder room and several exit choices complete the first floor. Ascend either the main staircase or butlers stairs to the second floor to find 3 large bedrooms, all of which continue to enjoy the gorgeous pine flooring, tons of natural light and unique features such as indirect lighting beneath crown molding, stained glass closet doors and chair rail. Two very well appointed, full baths complete the second floor. The third floor is truly the icing on the cake with 2 huge bedrooms, dormer windows and a luxurious master bath with clear glass shower and claw foot tub. Quaint, well established community in walking distance to the arts and culture that Frenchtown is famous for. Absolutely worth a look!"